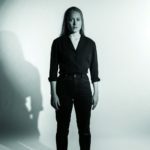 Kyle Bobby Dunn: From Here To Eternity – Album Review"
The Weather Station: Cluny, Newcastle – live review"
The Weather Station finally makes it to Newcastle for a spellbinding evening of beautiful misery tinged folk-pop! 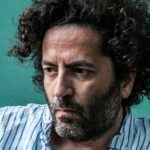 Destroyer: Cluny, Newcastle – live review"
A truly breathtaking set from Destroyer as they once again prove why they’re one of the most under appreciated bands around! 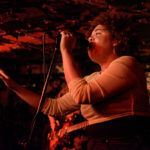 Weaves: Think Tank, Newcastle – live review"
The brilliant Weaves tear the roof off Think Tank tonight with an impressive set filled with dazzling pop tracks! Godspeed You! 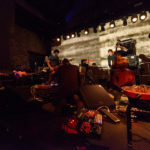 Black Emperor: Boiler Shop, Newcastle – live review"
The almighty Godspeed You! 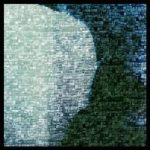 Black Emperor are a force to be reckoned with as they tear apart Newcastle with an epic set!